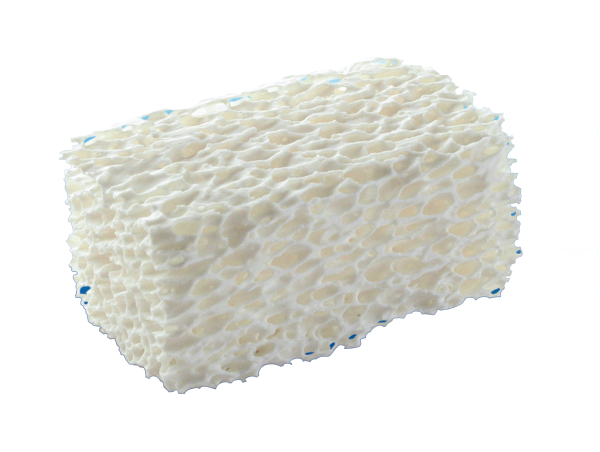 Now that we have read and understood what Bone Grafting is in the Bone Regeneration tab, we will be able to understand in an easier matter what Block Bone Graft​ is. 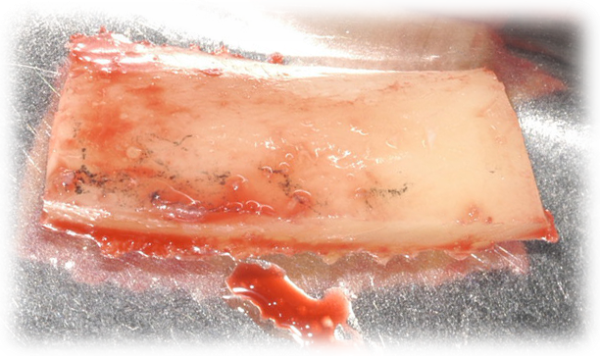 Block Bone Grafts, unlike Granulated Bone Grafts, are another presentation of Bone Grafts that come in a cubical shaped structure. 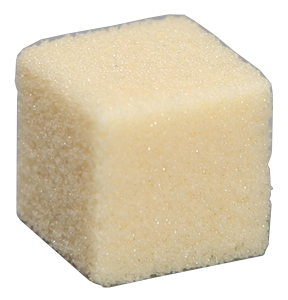 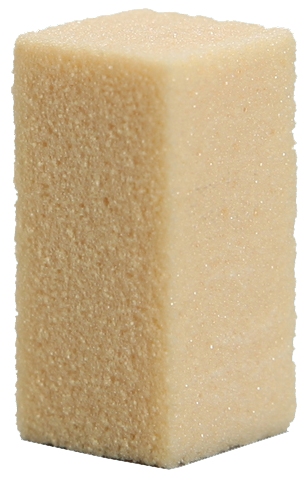 Although they are conformed of Granulated Bone Graft, the particles are not separated but joined together forming a cubical square or rectangular shape.